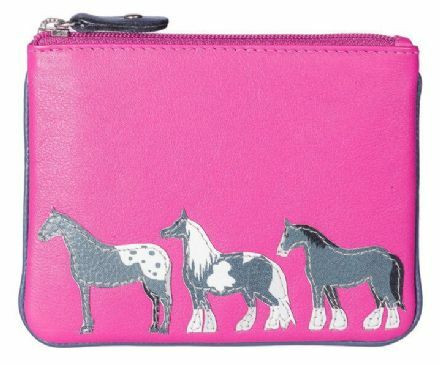 Best Friends Horses Pink Coin Purse in Real Leather from the Mala Leather Range. 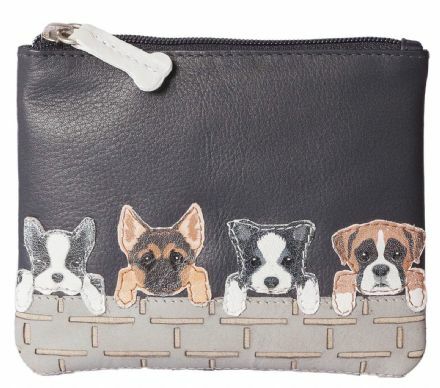 Dogs on Wall Black Coin Purse in Real Leather from the Mala Leather Range. Genuine Leather Purse in Black. 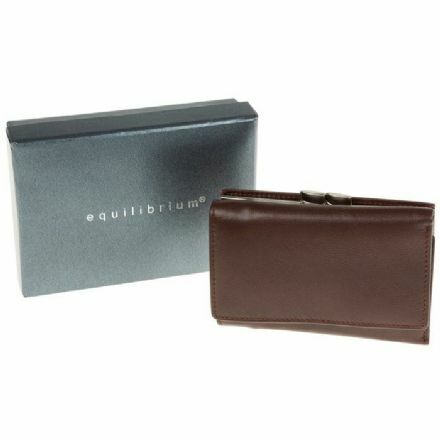 From the Equilibrium range and comes complete with a gift box. 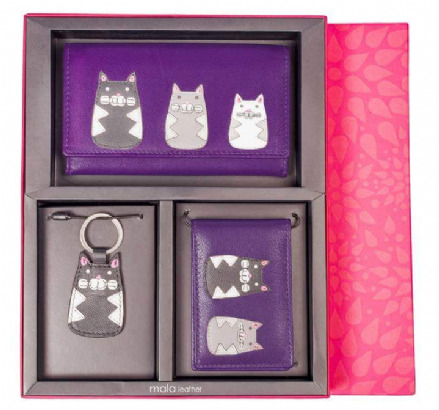 Flap Over Purse, Cat Keyring & ID Holder, Cats Gift Set in Real Leather from the Mala Leather Range. 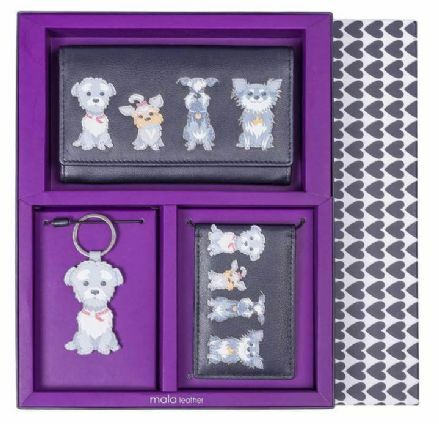 Flap Over Purse, Dog Keyring & ID Holder, Grey Dogs Gift Set in Real Leather from the Mala Leather Range. 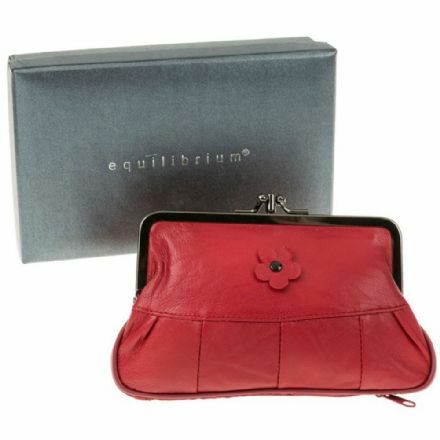 A very special gift is this Genuine Leather Flower Purse in Red. It is from the Equilibrium range and comes complete with a gift box. Genuine Leather Small Black Wallet Purse. 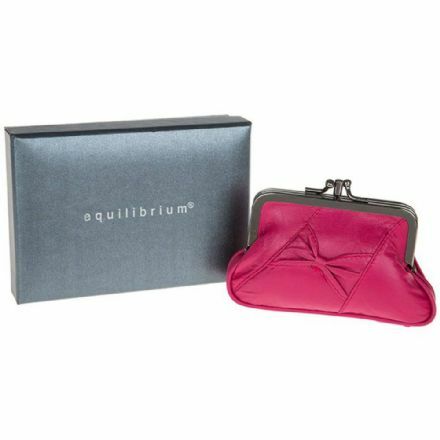 From the popular Equilibrium range and comes complete with a gift box. Genuine Leather Small Brown Wallet Purse. 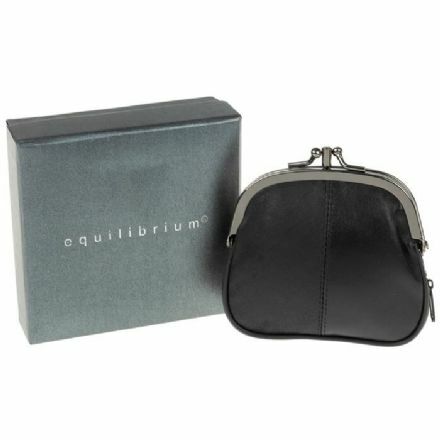 From the popular Equilibrium range and comes complete with a gift box. 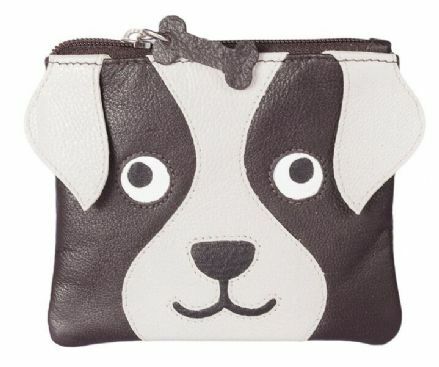 Bailey the Dog Dark Brown Coin Purse in Real Leather. It is from the Mala Leather Range. Genuine Leather Diamante Purse in Red. From the Equilibrium range and comes complete with a gift box. 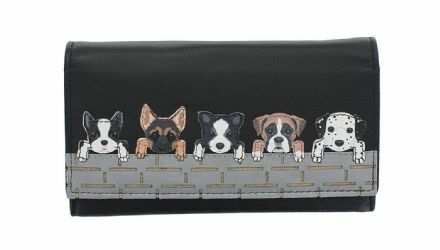 Dogs on Wall Black Flap Over Purse in Real Leather from the Mala Leather Range. 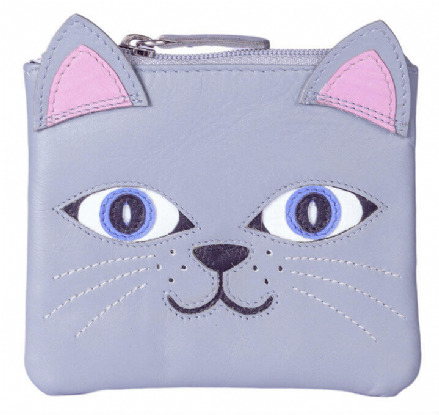 Lola the Cat Grey Coin Purse in Real Leather is from the Mala Leather Range. 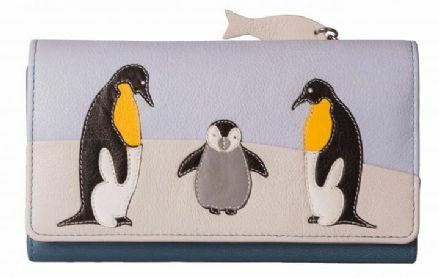 Ollie Penguin Family Purse includes RFID and is in Real Leather from the Mala Leather Range. 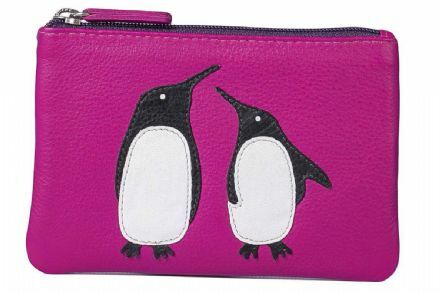 Ollie Pinky Penguin Coin Purse in Real Leather from the Mala Leather Range. 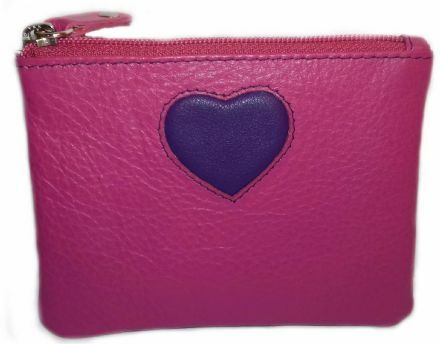 Pinky Small Heart Pink Coin Purse in Real Leather from the Mala Leather Range. A very special gift is this Genuine Leather Purse with Bow in Red. 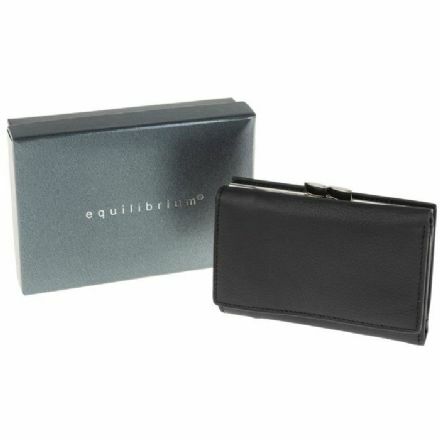 From the Equilibrium range and comes complete with a gift box. Genuine Leather Ring Purse in Red. From the Equilibrium range and comes complete with a gift box. 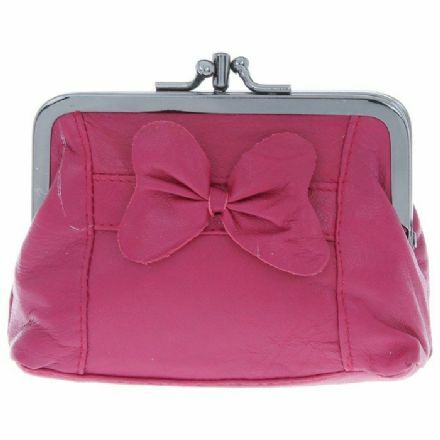 Genuine Leather Slant Bow Purse Pink. From the Equilibrium range and comes complete with a gift box. 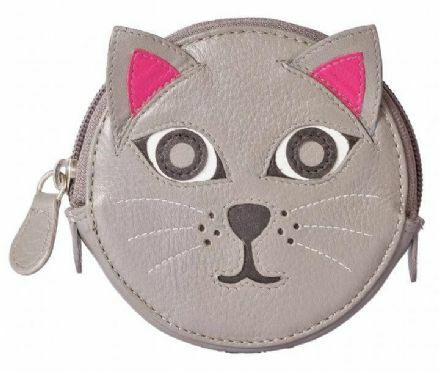 Pinky Cat Round Grey Coin Purse in Real Leather from the Mala Leather Range. 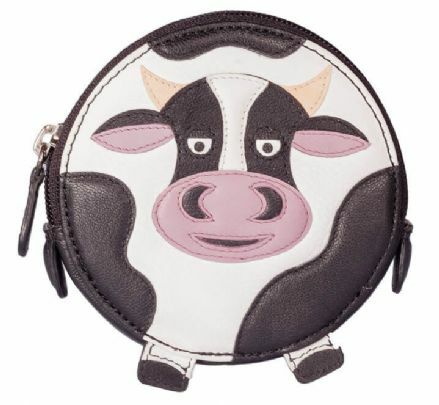 Pinky Cow Round Black Coin Purse in Real Leather from the Mala Leather Range. 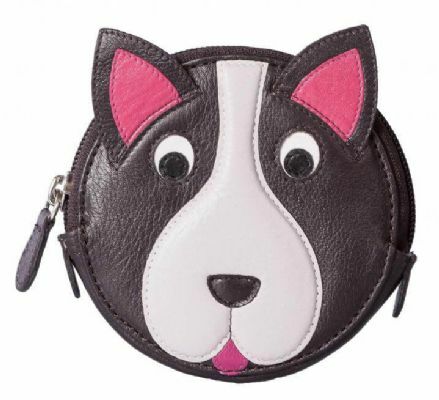 Pinky Dog Round Dark Brown Coin Purse in Real Leather from the Mala Leather Range. 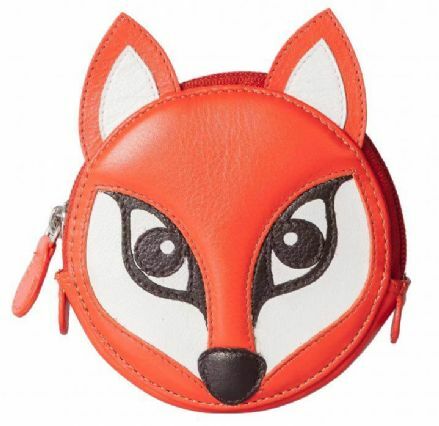 Pinky Fox Round Orange Coin Purse in Real Leather from the Mala Leather Range. 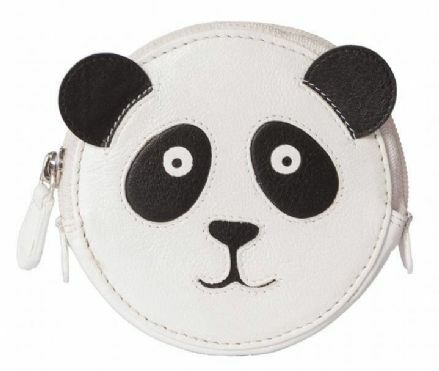 Pinky Panda Round White Coin Purse in Real Leather from the Mala Leather Range. 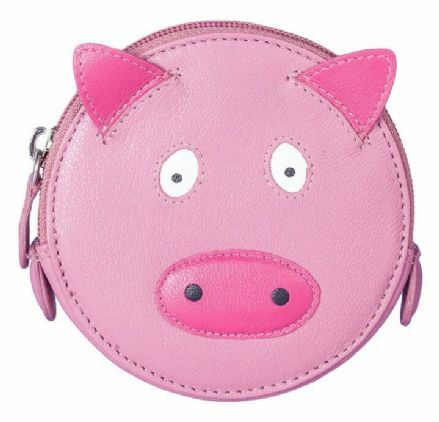 Pinky Pig Round Pink Coin Purse in Real Leather from the Mala Leather Range. 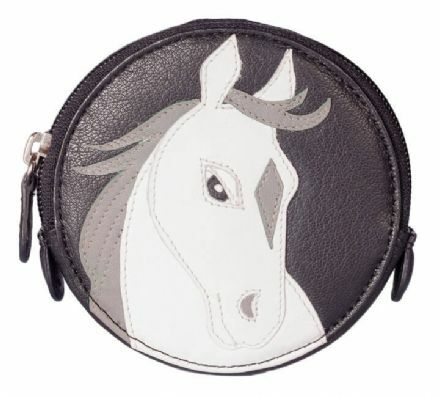 Pinky White Horse Round Black Coin Purse in Real Leather from the Mala Leather Range. 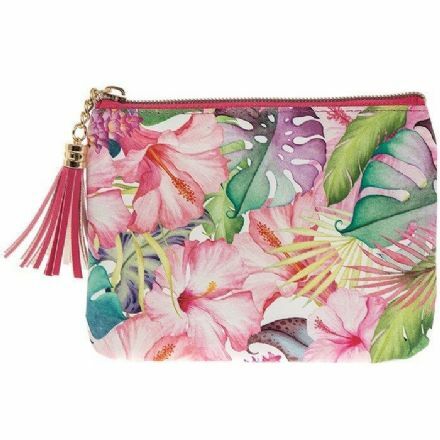 A very special gift is this Tropical Paradise Coin Purse. 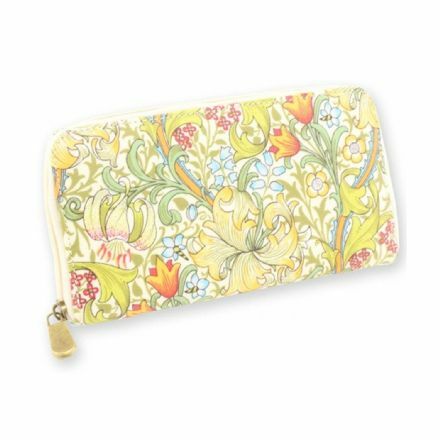 From popular Tropical Paradise range.